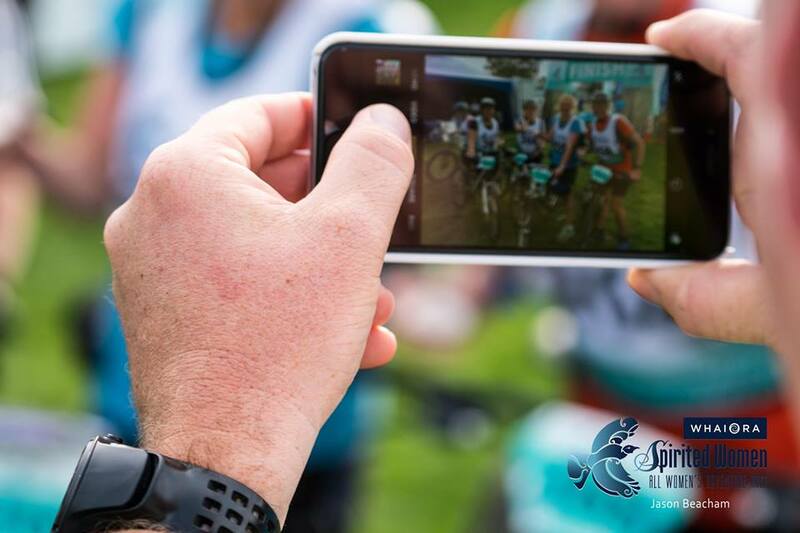 An informative webinar that will help to put the finishing touches on your preparation for the Spirited Women - All Women's Adventure Race. - Tips to ensure that you are organised in the lead up to the event. - How to taper and make sure you are raring to go. - How to cope with, and get yourself out of sticky situations on race day. - Strategies to ensure that you finish with a smile on your face. - What to eat before and during the event. - The answers to your questions.